There are many career paths that a family physician can take. You can become employed by a hospital; you can open your own private practice; you can also find a teaching position at a local university. Another career option that family doctors may consider is concierge medicine. This alternative practice model provides higher quality, personalized care to patients, which may be why trends are showing an increase in this medical practice. But is concierge medicine right for a family doctor? Also known as “boutique” medicine or “direct primary care,” concierge medical services give family physicians the opportunity to work closely with a patient, allowing them to build a better relationship which may be difficult to do in a hospital setting. 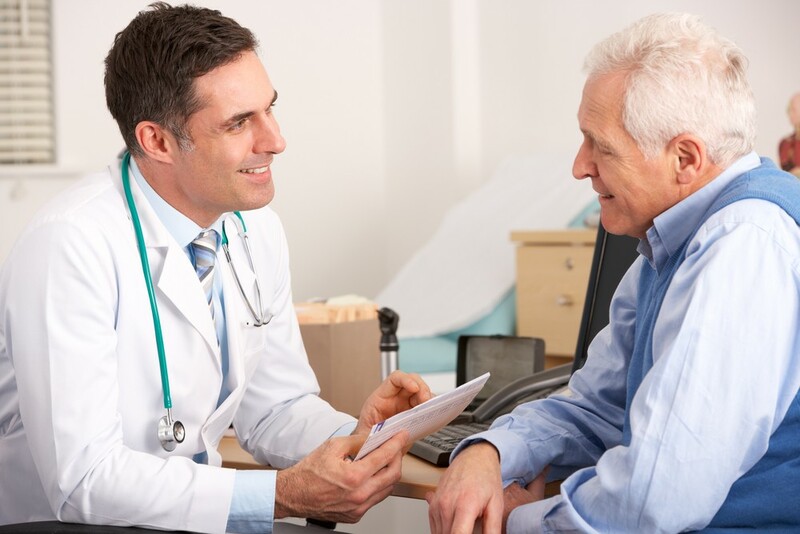 What’s also great about concierge medicine is that patients will receive more direct and immediate care. There are no long waits in the doctor’s office and patients can schedule same-day appointments. In exchange for this enhanced service which may include 24/7 access to a doctor, patients pay an annual fee ranging from $195 to $5,000. The high price tag means physicians see fewer patients but will be spending quality time with the ones they have, allowing for the coordination of effective care, ultimately improving patient outcome. The benefits of physicians switching to concierge medicine are not solely based on a slight salary increase. Although 36% of concierge doctors average $100-$200k/year, they also experience increased job satisfaction and less stress. And while the number of practicing concierge doctors is small, it’s growing at a rapid pace. According to the American Academy of Private Physicians, the U.S. had about 4,400 private physicians in 2012, a 25% increase from 2011. It’s important to note that more doctors will gravitate to this model as the traditional healthcare system becomes more strained due to the Affordable Care Act. To avoid dealing with insurance companies, some concierge practices are cash-only and do not accept any kind of insurance. This allows physicians to keep overhead costs down, saving their practice money. While concierge medicine is cited as being less stressful than traditional practices, one issue that may deter family physicians from becoming a concierge doctor is that you are on-call 24/7. Literally. This practice model is built on patients having total access to a medical professional – whether it’s by email, phone or face-to-face interaction. Making home visits at 2am is all part of the job, and dedicated physicians who choose concierge medicine are more than willing to take the call. Considered to be the future of health care, concierge medicine is becoming a more attractive career option for family doctors in the U.S. This practice may not be for everyone, but it’s certainly a financially viable career path. The California Health Care Foundation recently published a paper on Direct Primary Care (aka “concierge medicine for the masses” since 1/3 – 1/2 of patient panels are uninsured & fees are all-inclusive $50-80/mth typically). You can read it at http://www.chcf.org/publications/2013/04/retainer-direct-primary-care. I also have a longer version that goes into more depth on various DPC pioneers if you have interest. Contact me via linkedin — http://www.linkedin.com/in/chasedave. DPC has the benefits of concierge while catering to people of any income. While DPC is a great option to explore, there is already a deficit in family physicians in many areas in the country. If physicians begin seeing less patients as they become associated with DPC practices, there may be an increased lack of access related to physicians taking patients rather than cost.